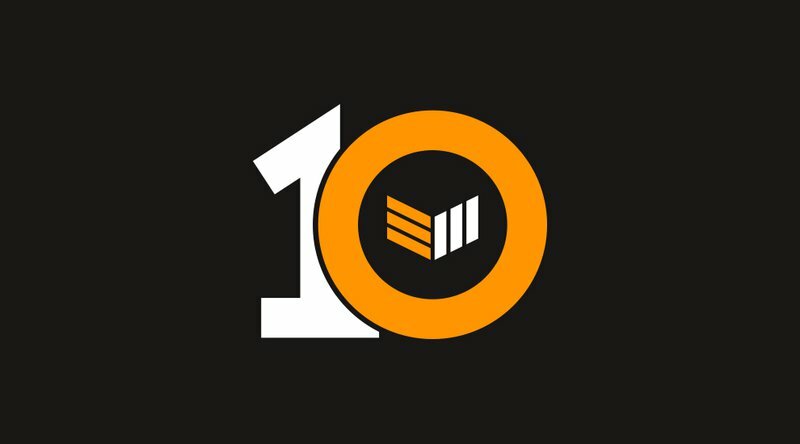 To begin with, we are delighted to unveil this beautifully redesigned and reimagined Bitcoin Magazine website with some cool new features including original artwork, a block explorer, an expanded guide section, and a general new flow to how you’ll see and interact with the content. We will be adding many more fresh, new elements and improvements in the coming days. The best way for us to serve the Bitcoin community in its quest for the answer to this question is to return to the genesis of Bitcoin, its community, and our own history. What better time to launch this renewed vision of Bitcoin Magazine than on the anniversary of Bitcoin’s Genesis Block, when Satoshi’s white paper actually graduated from an idea to a reality? Bitcoin Magazine is staffed by journalists and editors with a passion for Bitcoin and for telling its stories. We are committed to sifting through the noise and the drama and the FUD to bring you accurate, well-researched news, thought pieces and long-form articles that will keep you informed and engaged. We have formed relationships with some of the most influential thought leaders, as well as some of the most brilliant new minds, in the Bitcoin space who will not only be giving us insightful opinion pieces but also be sharing their expertise and input as we create some of our more research-driven content. As always, we are committed to editorial independence and high standards of journalistic integrity. So, what sorts of stories will a “Bitcoin-focused” Bitcoin Magazine cover? and, of course, Bitcoin community events (conferences, hackathons, meetups, etc). This is not to say that BTC Inc. is going to stop covering other cryptocurrency and blockchain news. Leading up to today’s official Bitcoin Magazine relaunch, our newly redesigned sister site, Distributed.com, has been in “soft launch” mode, gradually increasing its content to pick up the stories that are no longer part of the Bitcoin Magazine mandate. We hope that you will check them out as well. Between the two sites, BTC Inc has the whole Bitcoin, blockchain and cryptocurrency ecosystem covered! Like the rest of the cryptocurrency space, Bitcoin Magazine is constantly changing and adapting. We are excited to engage with you as we continue to grow and support this world-changing ecosystem. Together, we will continue the march toward economic freedom and sow the seeds of sound money to create a better, more inclusive financial system.